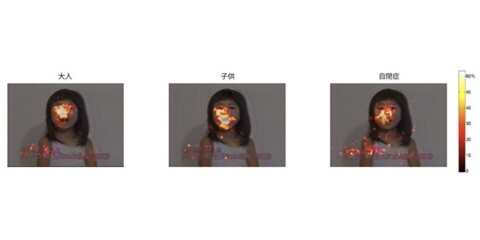 Infant and child researchers use eye tracking to study perceptual, cognitive, and social emotional development from birth through early adulthood. 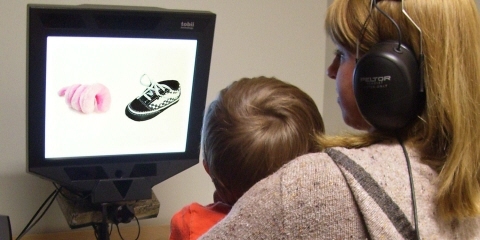 Why use eye tracking in infant and child research? Eye tracking plays an important role in gathering data about how children interact with the people and the world around them. This technology is the most unobtrusive and reliable way to collect eye movement data from infants and children who typically can't sit still for long periods of time and have short attention spans. Using an eye tracker, developmental researchers can gain a deeper understanding of when specific capabilities emerge and how they change over time. Here is a video from our customer Uppsala Child and Baby Lab. In the video Professor Gustaf Gredebäck explains the value of eye tracking, the different types of research that are conducted at the lab, some of the different research paradigms that they employ and finally where eye tracking could go in the future. Researchers can use this tool to investigate spatial relations, problem solving, number sense, language acquisition, and cause and effect relationships, as well as social interaction and gaze following. Eye tracking data can help explore infants' ability to categorize visual, linguistic, and auditory events, and scan dynamic human faces. Among older children and adolescents, researchers study cognitive processes like executive function and social interaction. Due to the more portable, lightweight design of today's eye tracking systems, these studies can now be carried out in real-world environments. Tobii Pro eye trackers are known for their exceptional tolerance of substantial, dynamic head movement which allows for minimal restrictions on the subjects' natural actions. This makes them ideal for infant and child studies, as well as atypical populations. The Tobii Pro Spectrum eye tracking platform offers multiple sampling rate options up to 600 Hz, which accommodates everything from fixation-based research to studies with more intense requirements on data granularity and time-based measurements. This sampling rate allows researchers to study fine eye movements such as saccades, micro-saccades, tremor, fixations, or capture physiological indicators (e.g. pupil size and blinks). 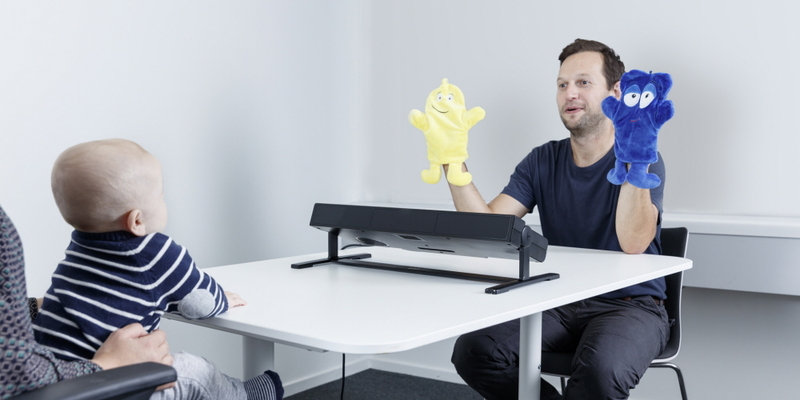 The system tolerates large head movements, making it ideal for studies with infants and children. The Pro Spectrum's widescreen high-definition display supports a broad range of demanding visual presentations. From social interaction to preferential looking paradigms, image and video stimuli are rendered with clarity. The TTL port and precise timing enable seamless synchronization capabilities with external biometric data sources such as EEG and GSR, providing a more holistic view of behavior. A screen-based eye tracking system can be used for a broad spectrum of cognition and psychology studies. The compact form-factor allows you to collect eye tracking data wherever your participants are, rather than a typical lab setting, if needed. This wearable eye tracking system is ideal for research of real-world objects and environments. Tobii Pro Glasses 2 is lightweight and unobtrusive which allows the wearer to behave naturally. For example, they can be used with school children for conducting research in classrooms and other real-world settings. The Pro Spectrum works with Tobii Pro Lab, a versatile biometric software platform designed to meet the highest demands in different research scenarios with exact timing accuracy. This software supports the entire process - from test design and recording, to the interpretation and presentation of results while offering the ability to sync with other biometric data sources. A dedicated calibration for infants and children makes the process fast and easy, reducing the amount of time needed for the set-up of each child.